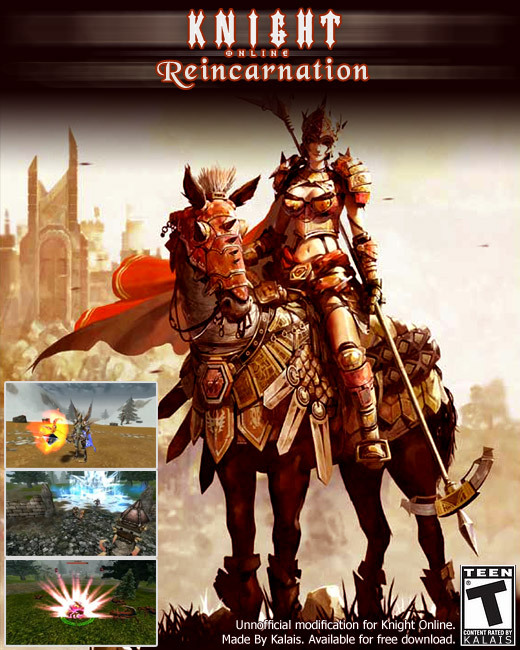 Knight Online - Reincarnation is a unofficial mod for Knight Online. Mod is a modification of the game and it changes some things like animation of skills, sounds, music and design of some armors. After playing few years in that game, I was really tired of things like sound of full healing which is not even a sound, it is ugly noise. Try listening it for many hours of exping. No wonder 90% of ppl turn off sound in Knight Online. Same for music, for sure it is not masterpiece. I am playing dlw bp and "big bp", so mainly I was thinking about editing game for karus priests. Finnaly got time for doin that, started project "Ardream mini-mod" which now evolved into bigger add-on - Reincarnation. It is very usefull for every class and both nations, so everyone can enjoy it. Many changes are very small but I really like them. :) As soon as I fix all bugs I will release final version to public. Now mod is in beta testing and there was no public release, I spending lot of time pking and exping with changes to be sure it will rly make playing more fun. More about each version soon. Is this mod changing gameplay in any way? No, all changes are only visual and in sound. All skills, spells etc. have same casting time, cooldown, damage etc. Nothing has changed. Is it legal to use it? Can I be banned for using it? Unfortunnely, yes you can, but I doubt it will happen. Due to K2 rules, editing files is illegal and you can be banned for that. But this is not cheating in any way. This mod changes only sounds and graphic files and it is only client side so server and other people will not see any difrences. I know many players with modified graphic files and they never got banned. I changed music files few years ago and never got banned too. Although, I am not taking responsibilty if anything happen to your account and you are only person resposible for instaling and using this mod. Will other people see changed armors and spells? No. Changes are only client-side which means only you will see the changes. Can you change armor X to looking like armor Y and weapon A to weapon B etc? Yes I can but I will NOT do that. I like game in the way how it looks, I only changed few things which were bad in my opinion. I also want easy recognize people in pk zones. If I change a lot, it will make everyone confuse and pk will becomre harder when you wont be able to recognize what class/build you fight against. Already valk armors made much more dificult identify oponents. There will be very simple installer (batch file) which will backup your orginal files and install mod on your computer. I dont like your mod, can I back to original look of Knight Online? Yes, there will be uninstaller included. I have really great idea how to improve your mod / knight online! Idea of mod and messing with files all done by Kalais. Big thx for Darki for providing new armor files. 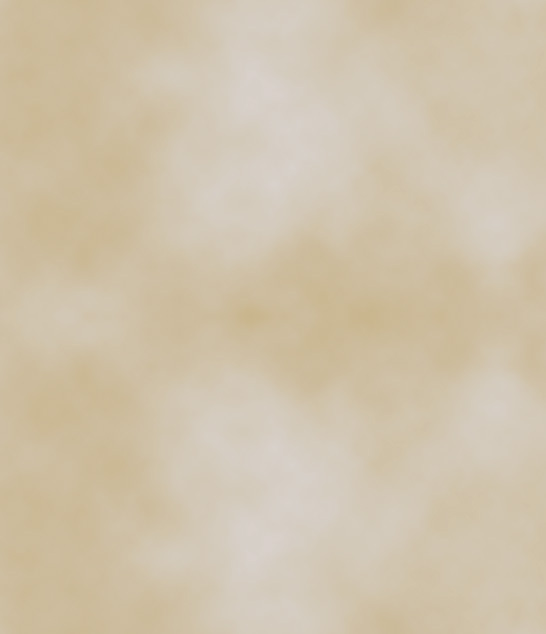 Logo of Knight Online and new graphic files © Mgame. New music and new sounds © Blizzard Entertainment. It is for ppl who got atleast some basic knowledge about changing ko files. So things I figured out are the file FX/damage0_1.fxb is every effect of attack done by dlw bp skills. So I replaced it with FX/ability_bs62.fxb (helis animation). But the bad news are that the small blink from file FX/damage0_1.fxb (most of players doesnt even notice it) is not only bp attacks, but it is also animation for mobs attacks and rogue/warrior 60- skills. so i could change skill weild to FX/ability_bs62.fxb but spike would be still using FX/damage0_1.fxb. And I found it, it is DATA/fx.tbl. There are listed all skills with info which animation file to use. 1. Is it defined in some other file? I havent found it. Please help me find it. 2. Or maybe because it is super basic skill it is not in any .tbl file and I wont be able to change it?